Here are a few recently active projects. Sound Watershed Consulting supported the Board of Forestry in its review of Threatened & Impaired Watershed rules. We developed an extensive Riparian Literature Review and supported efforts toward an Explicit Riparian Management system that provides customized approaches to protect and promote sustainable aquatic habitats. For more information, including downloadable documents, CLICK HERE. Sound Watershed was the lead consultant for an innovative stream restoration project near the famed Squaw Valley Ski Resort and the Resort at Squaw Creek. 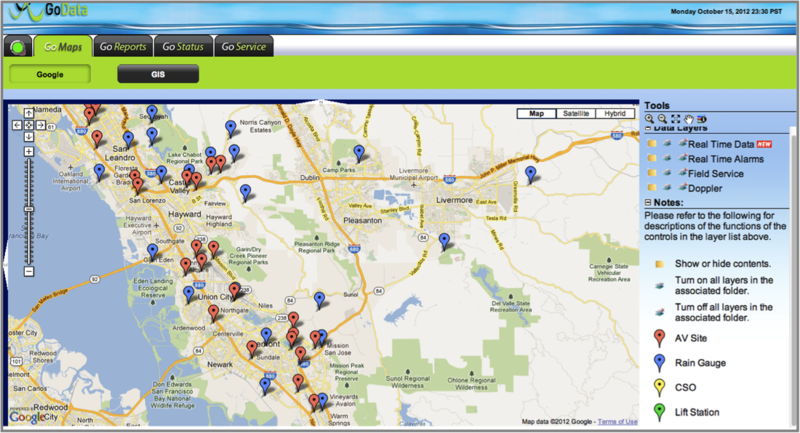 To access project documents, review maps, and download presentations, CLICK HERE. 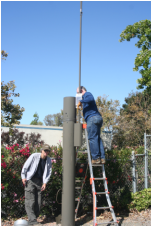 Sound Watershed Consulting is leading a team in maintaining a real-time hydrologic network of over 70 rain and flow gages using ALERT protocols, GOES Satellite and cellular telemetry throughout Alameda County over a three-year period. We manage equipment and site installation procedures including Data QA/QC, rating curve development and field measurements, as well as project data management. San Francisquito Creek has been heavily modified over time with retaining walls, rip-rapped banks, grade control structures and other channel modifications. These modifications affect channel on both banks above, at and below the Guild site. Continual erosion of the channel along the left (north) bank of the creek has left Guild buildings at risk of structural failure. Sound Watershed proposes to develop alternative strategies for addressing this bank instability. The Johnson Canyon watershed has experienced significant impacts through past land use including intense logging, fire, and construction of Interstate 80. These impacts have resulted in a poorly maintained road network that has disrupted natural drainage patterns and is causing significant erosion. Sound Watershed is working to establish designs that correct these erosion and drainage issues while providing for improved public access to the watershed for recreation and emergency access. The Horse Park at Woodside has been experiencing erosion and sedimentation problems at select locations on the property. Sediment generated from erosion is delivered to tributaries within the San Francisquito Creek watershed, a Federally-listed impaired water body with known sediment issues. Sound Watershed has been working with The Horse Park Staff to develop a comprehensive Erosion Control Plan to address these issues. Sound Watershed has surveyed field elevations for over 2400 representative wetland plants within a plant pallet we recommended for restoration at 4 flood control channels in Alameda County. 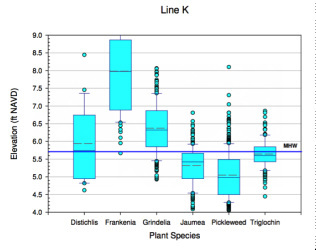 For each project site, the population of surveyed plants was used to select maintenance design elevations appropriate to each plant pallet. Sound Watershed is suggesting mitigation designs for each of these channels to ensure critical habitat is preserved during restoration procedures. Sound Watershed is leading an effort to develop a stream restoration design for a small tributary to the Mattole River near its confluence with the Pacific Ocean in Humboldt County. The creek was diverted in the 1970s to “improve” fish passage, but the resulting channel has since aggraded and no longer supports Coho salmon. The objectives of the restoration design is to re-route the channel through its historic floodplain to create important spawning and rearing habitat for fish and amphibians. For a copy of the recent report, CLICK HERE. 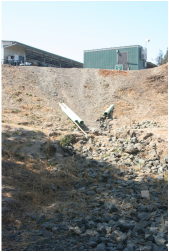 Sound Watershed is helping the Bottle Rock Geothermal Power facility with erosion control, stream restoration and stormwater management on its property near Cobb, CA.